Raj graduated from the University of Hull with a law degree in 1995 before embarking on a sales career in media. In 2004, she started a career in recruitment and has specialised in the interim legal sector since 2006. 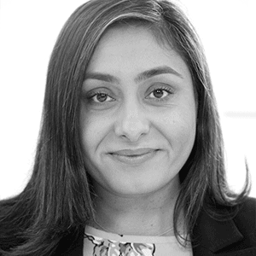 Prior to joining BCL Legal, Raj worked for a niche interim legal recruitment company, where she placed solicitors and paralegals into interim roles in London for both public and private sector clients. At BCL, Raj specialises in placing paralegals and solicitors into interim roles within private practice law firms in London. How do I become an interim lawyer?